Microthane implant refers to a breast implant made of Micro polyurethane foam. just like any other implants. In the 1960’s the outer shell, i.e. the coating of the silicone gel, was smooth type. This smooth type shell was good in all regards for breast implants. It felt good, it was not expensive and was not complicated to use. but it had one problem, capsular contracture. came up with a new achievement, an implant with polyurethane shell. 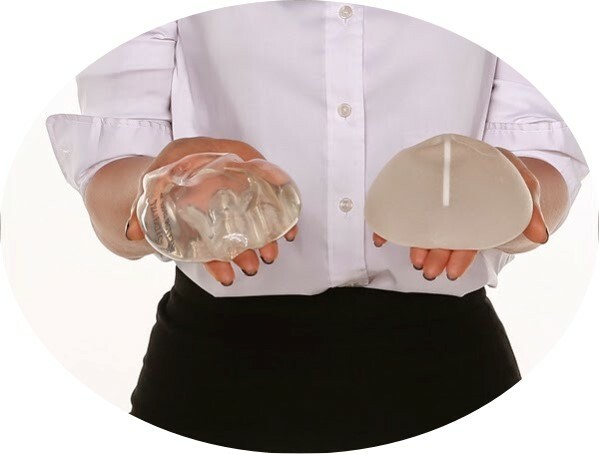 Microthane implant is composed of silicone gel with foam covering it. When the implant goes into the body, fibers are made around the implant. therefore there is no thick or hard contracture. can lead to formation of long fibers that make the contracture. This leads to higher possibility of capsular contracture. who have much concern with capsular contracture. Good focuses you composed here..Great stuff...I think you've made some really fascinating points.Keep up the great work. Charlotte Gaskell Thanks for a wonderful share. Your article has proved your hard work and experience you have got in this field. Brilliant .i love it reading.